I love spending my free time in the yard, what about you? I enjoy reading books, drinking coffee with my friends on fresh air and as winter is gone it is time to consider reorganizing, cleaning and making the yard a perfect gateway for relaxation and enjoyment. 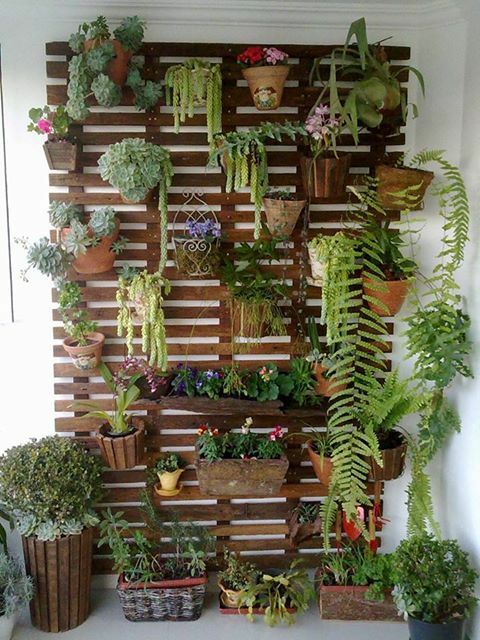 I wanted to inspire you and awaken your creativity, so for today, I have a very interesting post that is called “Superb Wall Gardens To Enhance Your Yard”. 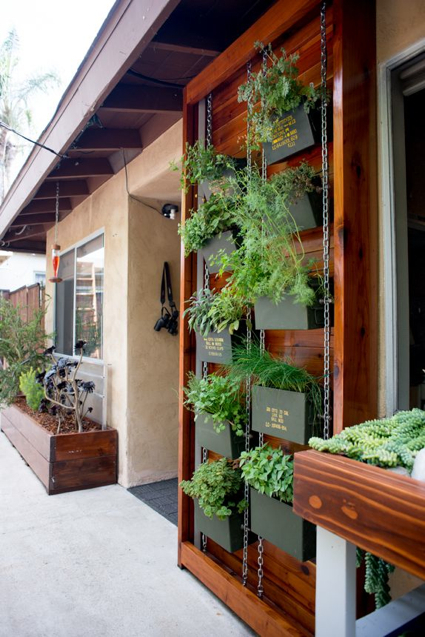 Each vertical garden that you will see in the gallery below inspire high hopes for the upcoming season. Just like the hanging gardens, they don’t require much space, in fact they can be made in various styles to meet your needs and preferences.